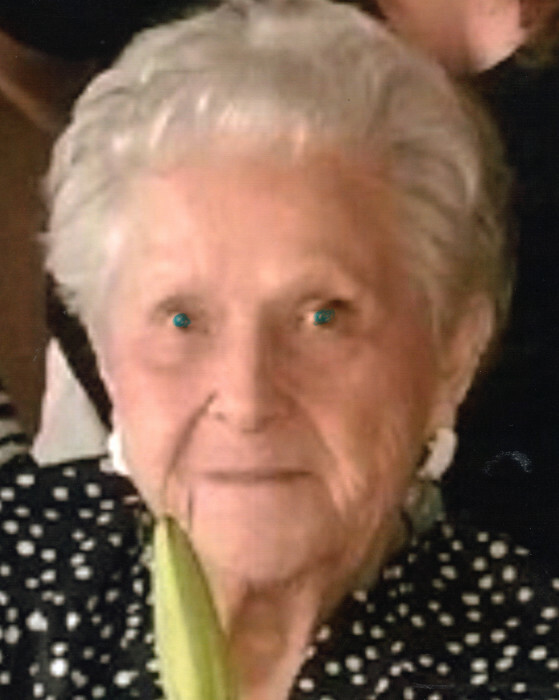 Obituary for Marjorie M. Lesik | Glunt Funeral Home and Crematory, Inc.
Marge's careers included that of Justice of the Peace, tax collector, working at PennDot, and, most importantly, being an exceptional homemaker and mother who was loved by her entire family. Marge spent a lot of time enjoying her beautiful flowers and watching the hummingbirds and many other beautiful birds coming to feed. She also loved watching her cat, who entertained her for hours. She loved playing Scrabble with her dear friend, Glenna. Fishing on their pontoon boat with Betty and Jay and taking the kids and grandkids were their favorite pasttimes. 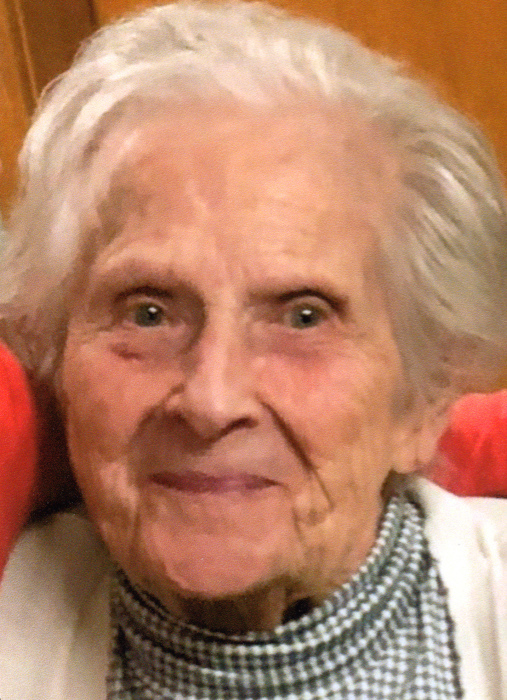 A memorial service will be held on Saturday, May 11, 2019 at 4 p.m., officiated by Pastor Daryl Myer at the Presbyterian Church, 2344 Church St., Mill Village, PA, where the Methodist Church has been combining services for several years. 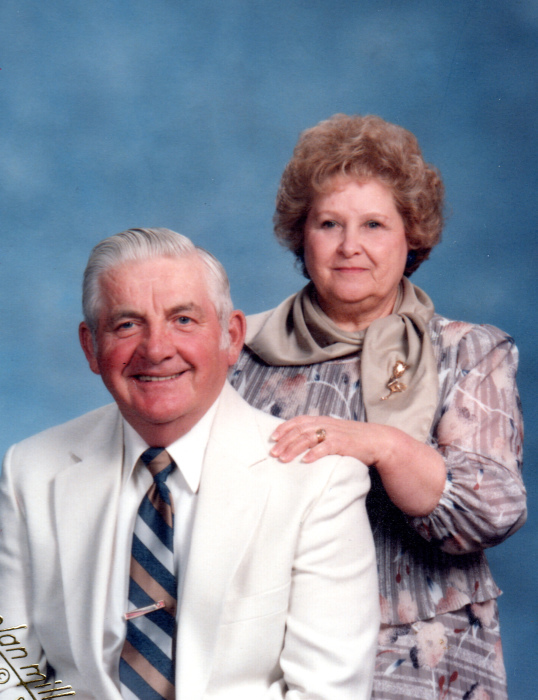 We invite family, friends, and neighbors to join us for Marge's “Celebration of Life”. There's still time to send flowers to the Memorial Service at the Mill Village Presbyterian Church at 4:00 PM on May 11, 2019.